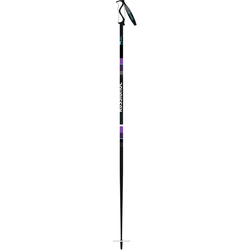 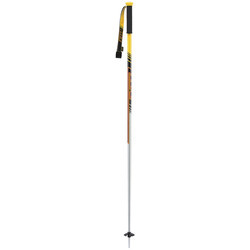 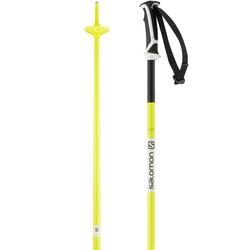 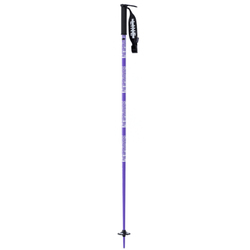 Offered with varying grips and different materials, our ski pole assortment at US Outdoor is unique enough to satisfy any intrepid skier. 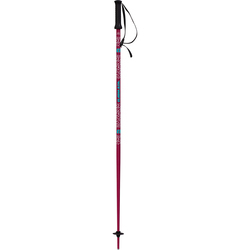 Be you a cross-country veteran or curious beginner, choose from 100% aluminum poles, or go with carbon-fiber constructions. 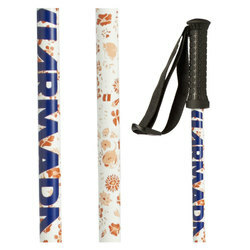 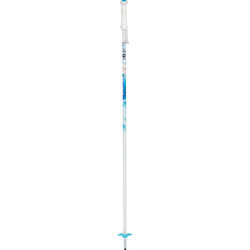 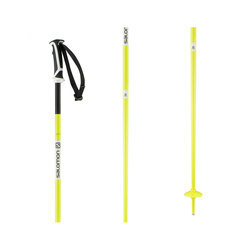 Consider your climate and probable conditions when perusing the several grips that these poles offer. 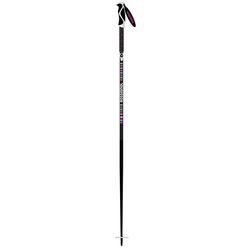 Featuring poles from Armada, Line, Black Diamond, Volkl, Scott, K2, Rossignol, Salomon and Swix, our poles come in diverse colors and motifs. 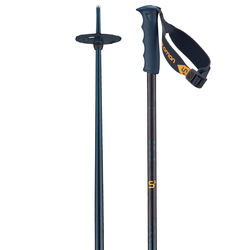 Go simple with black or silver or go rogue with orange and blue.